“After attending HUNDREDS of wellness events that left me empty, like I couldn't relate, unrealistic and not at all speaking to the health & wellness challenges we face as women of color, immigrants, and what's considered ‘minorities’, I decided to help change the narrative. This wellness event will cater to Latinas + Women Of Color & any other woman that identifies with our culture, reality and specific needs. It will tour through several cities, starting with NYC! This is a wellness fiesta! scroll down to learn more about candy! Everything started with my mom’s Cancer diagnosis! I have loved health & wellness all my life, but I really also love business. I got a Bachelor’s Degree in Business + Master’s Degree in International Business which allowed me to travel the world for several years with different international corporations developing their business but always felt in my heart that health & wellness were my true calling. After my mother’s breast cancer, I took it upon myself to learn everything needed to help her heal faster and naturally, decided to go back to school to get certified as a Holistic Health Coach, and my Health & Wellness career began. 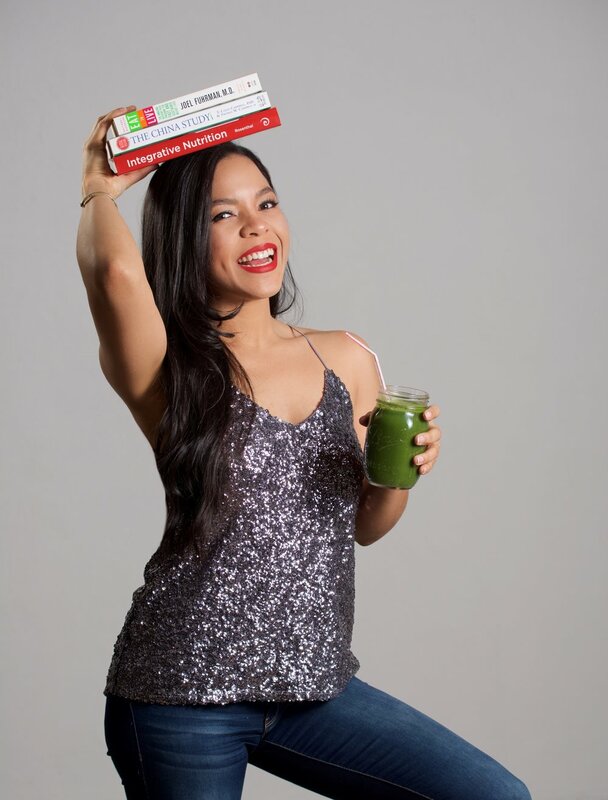 I now coach people around the world with my signature programs and keynote speaks on how to prevent illnesses and maintain a healthy lifestyle; I’m an avid plant-based nutrition advocate, yoga, fitness & meditation lover. I love to share my outspoken takes on healthy living from the modern busy woman perspective, and taboo subjects very few talks about -but secretly want to know!- (colonics? oh yes… vaginal steaming? bring it on!) while still having fun, and a few glasses of wine or champagne in the process!